Founded in 1988 by a team of engineers from the 3M Corporation, Wadia Digital has always been defined by innovation in digital audio. 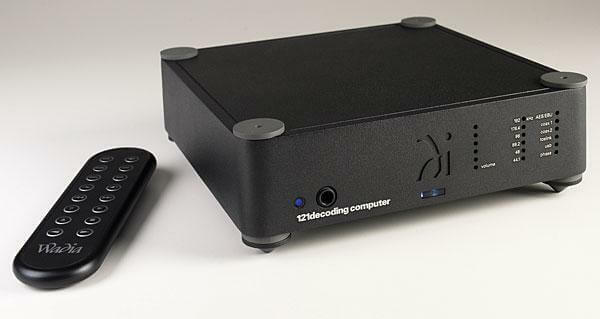 Wadia is known across the industry for its pioneering designs, beginning with the Wadia 2000 Decoding Computer, the first commercial product to demonstrate digital audio’s potential for sophistication and responsiveness. The company is responsible for many notable technological innovations, including the first use of glass fiber-optics in home audio, the first outboard digital-to-analog converter, and the first proprietary jitter reduction technology. 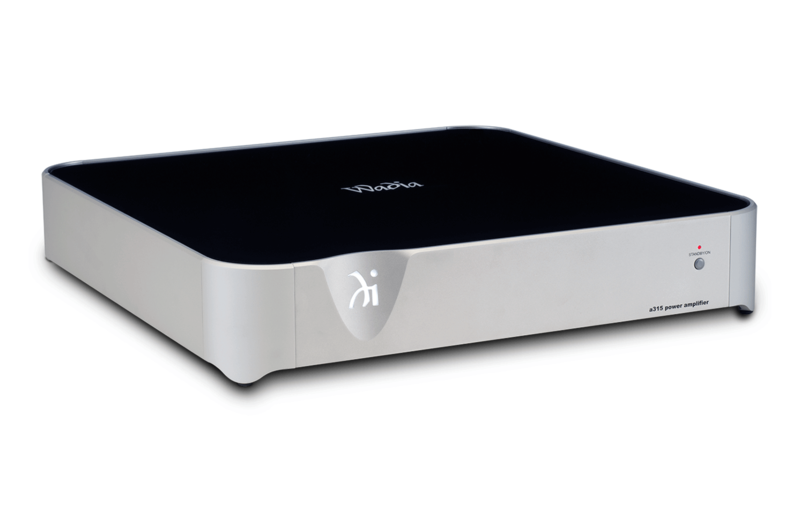 Wadia constantly strives to create new and inventive digital audio technology that captures the precision and depth of music. George Meyer AV is proud to be the only Wadia Digital-authorized service center in the world, and our technicians specialize in legacy Wadia service and repair and can assist you in maintaining and repairing your Wadia components so that they last for decades to come. 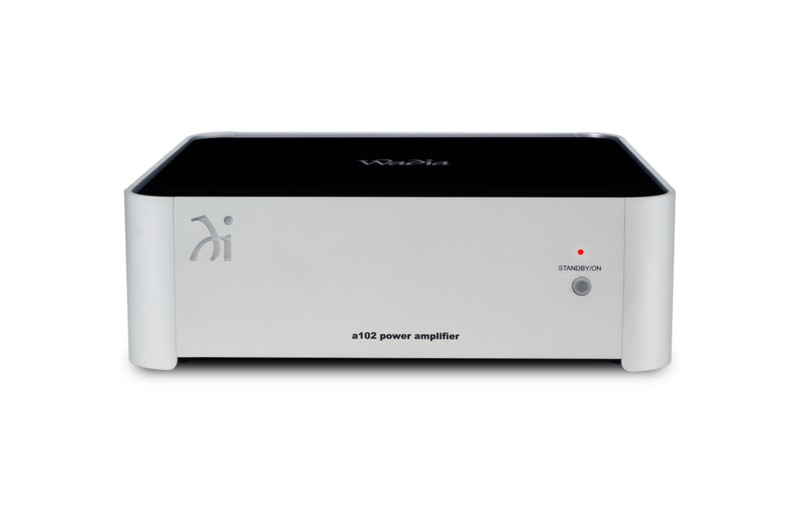 George Meyer AV is proud to be the only Wadia Digital-authorized service center in the world, and our technicians specialize in legacy Wadia service and repair and can assist you in maintaining and repairing your Wadia Intuition 01 amplifier so that it lasts for decades to come. 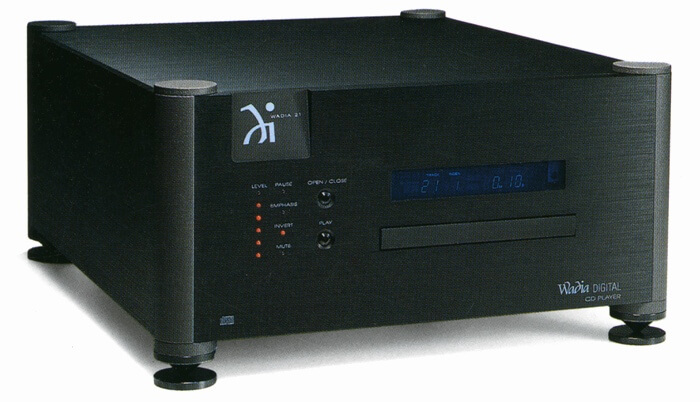 George Meyer AV is proud to be the only Wadia Digital-authorized service center in the world, and our technicians specialize in legacy Wadia service and repair and can assist you in maintaining and repairing your Wadia a102 amplifier so that it lasts for decades to come. George Meyer AV is proud to be the only Wadia Digital-authorized service center in the world, and our technicians specialize in legacy Wadia service and repair and can assist you in maintaining and repairing your Wadia a340 amplifier so that it lasts for decades to come. George Meyer AV is proud to be the only Wadia Digital-authorized service center in the world, and our technicians specialize in legacy Wadia service and repair and can assist you in maintaining and repairing your Wadia a315 amplifier so that it lasts for decades to come. George Meyer AV is proud to be the only Wadia Digital-authorized service center in the world, and our technicians specialize in legacy Wadia service and repair and can assist you in maintaining and repairing your Wadia 861 cd player so that it lasts for decades to come. 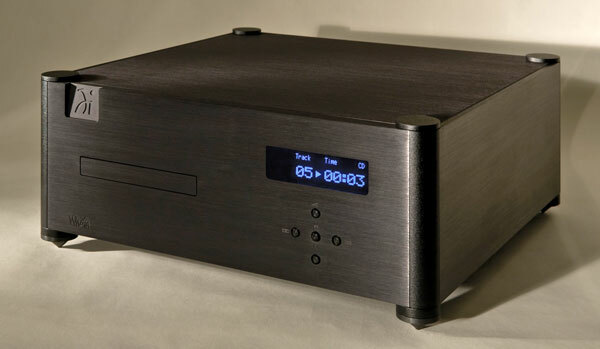 George Meyer AV is proud to be the only Wadia Digital-authorized service center in the world, and our technicians specialize in legacy Wadia service and repair and can assist you in maintaining and repairing your Wadia 781i cd player so that it lasts for decades to come. George Meyer AV is proud to be the only Wadia Digital-authorized service center in the world, and our technicians specialize in legacy Wadia service and repair and can assist you in maintaining and repairing your Wadia S7i cd player so that it lasts for decades to come. George Meyer AV is proud to be the only Wadia Digital-authorized service center in the world, and our technicians specialize in legacy Wadia service and repair and can assist you in maintaining and repairing your Wadia 170i transport so that it lasts for decades to come. 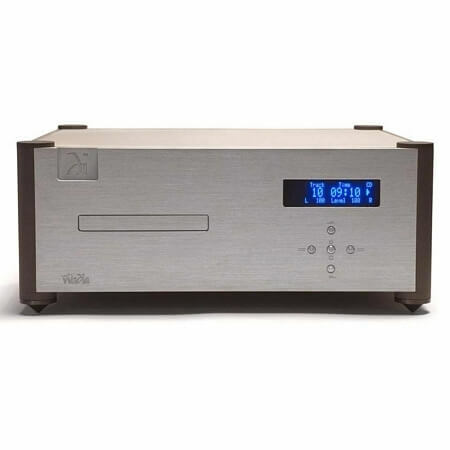 George Meyer AV is proud to be the only Wadia Digital-authorized service center in the world, and our technicians specialize in legacy Wadia service and repair and can assist you in maintaining and repairing your Wadia 302 cd player so that it lasts for decades to come. 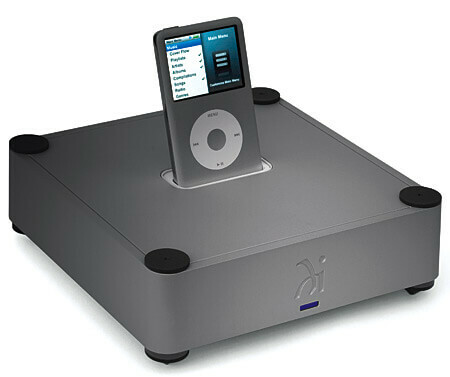 George Meyer AV is proud to be the only Wadia Digital-authorized service center in the world, and our technicians specialize in legacy Wadia service and repair and can assist you in maintaining and repairing your Wadia 21 cd player so that it lasts for decades to come. 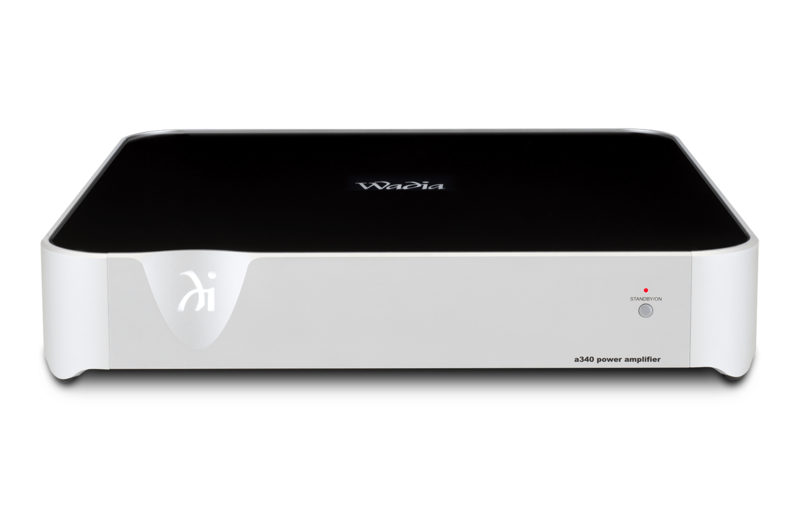 George Meyer AV is proud to be the only Wadia Digital-authorized service center in the world, and our technicians specialize in legacy Wadia service and repair and can assist you in maintaining and repairing your Wadia 151 power DAC so that it lasts for decades to come. 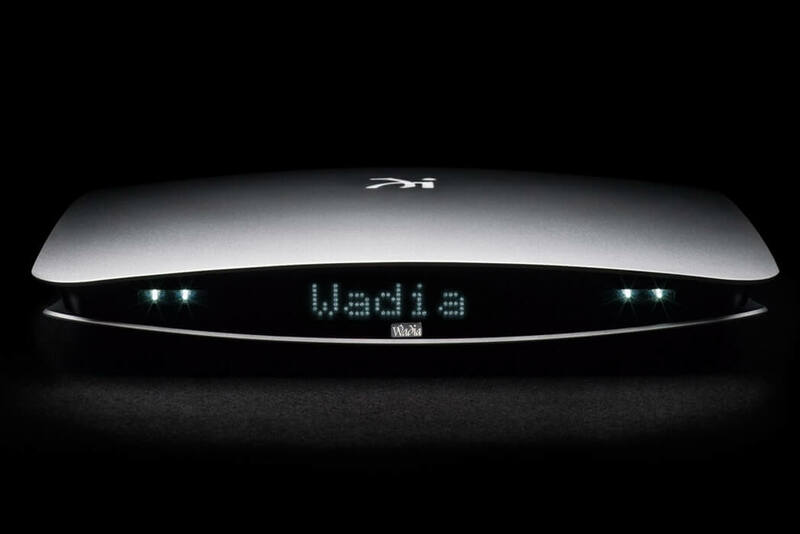 George Meyer AV is proud to be the only Wadia Digital-authorized service center in the world, and our technicians specialize in legacy Wadia service and repair and can assist you in maintaining and repairing your Wadia di322 DAC so that it lasts for decades to come. 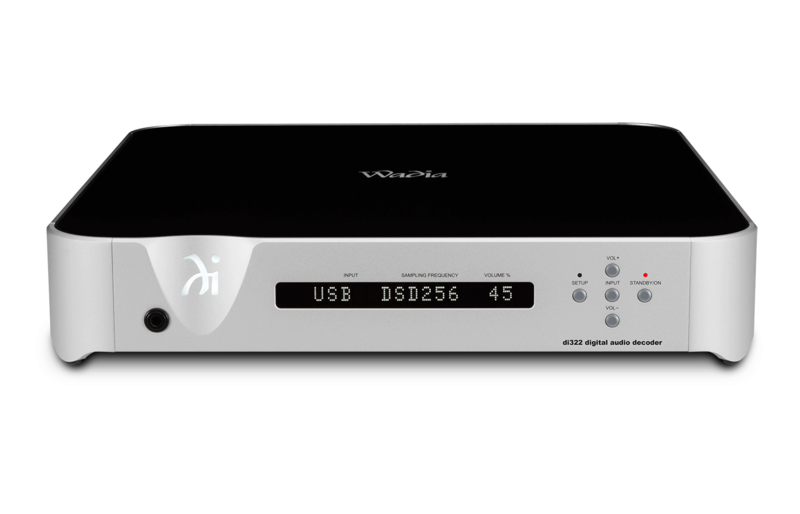 George Meyer AV is proud to be the only Wadia Digital-authorized service center in the world, and our technicians specialize in legacy Wadia service and repair and can assist you in maintaining and repairing your Wadia 121 DAC decoding computer so that it lasts for decades to come.